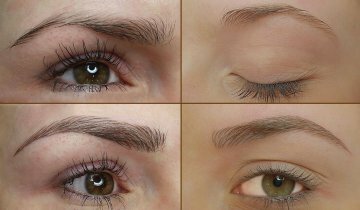 Phibrows Microblading is a leading technique with special equipment that results in realistic, beautiful eyebrows. 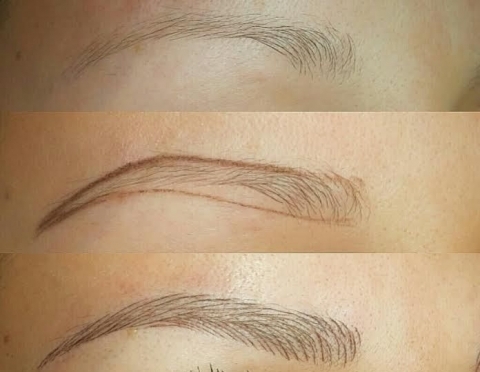 Our Phibrows-Certified Artist will ensure that you're completely satisfied. 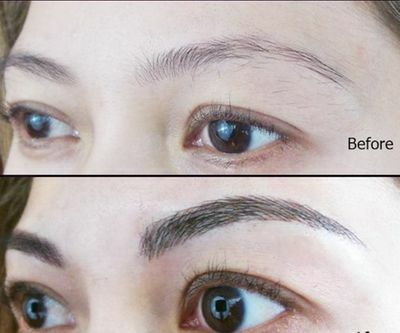 Our skilled artist is also able to perform regular eyebrow PMU (Permanent Make-Up), eyebrow PMU correction or removal. Our permanent makeup artist can give the eyeliners or lips that you desire.